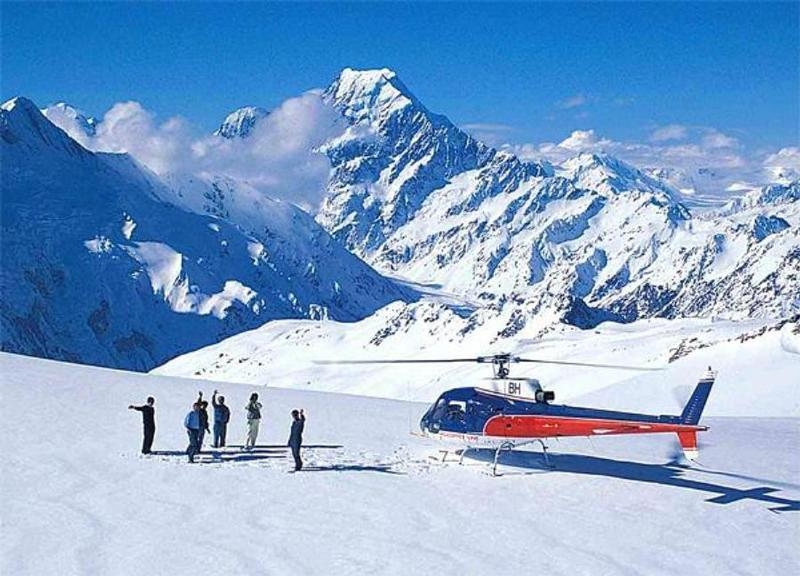 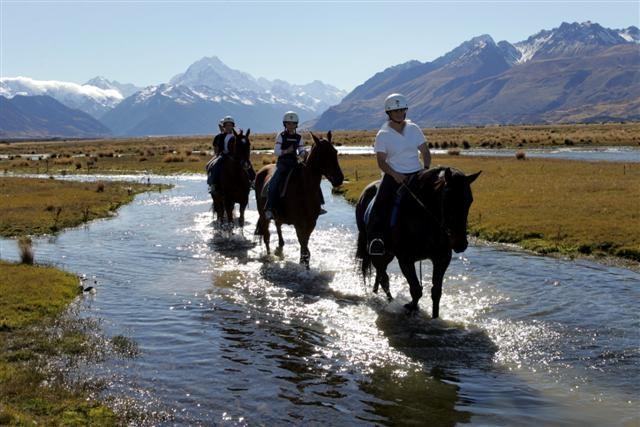 Glentanner Park is also the leading excursion and activity centre in the Mount Cook region and can take care of arranging all your activities for you. 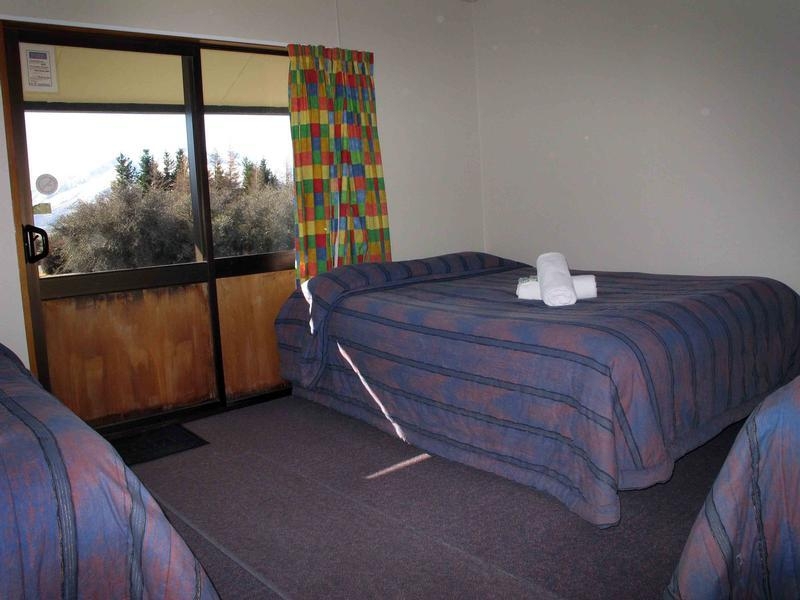 It means you'll get the best possible experience while you're there. 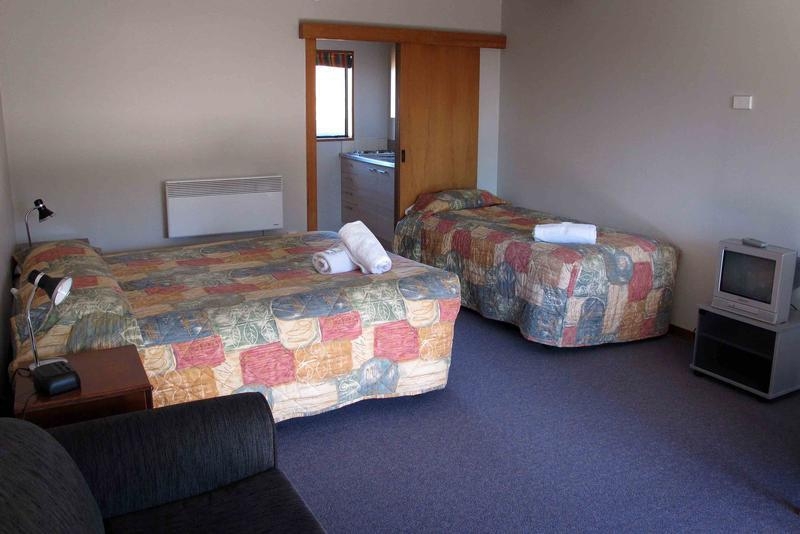 Superior accommodation on a working sheep station, outside Mount Cook village. 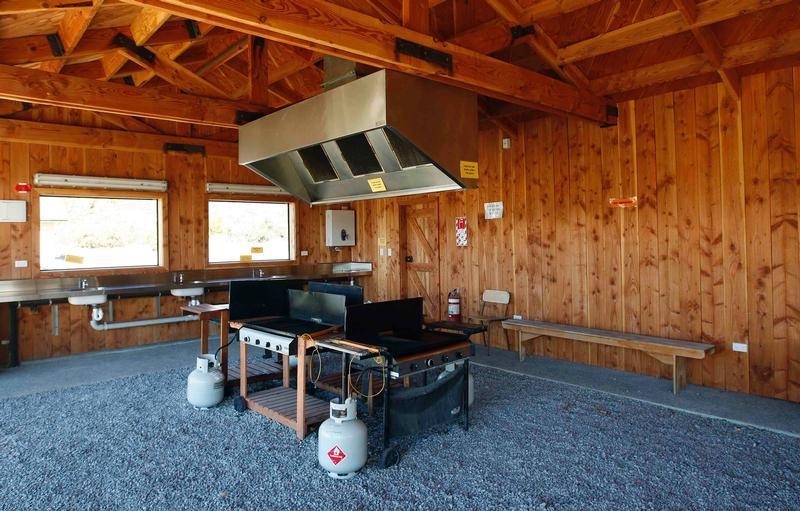 Everything from cabins and dorms to simple tent sites. 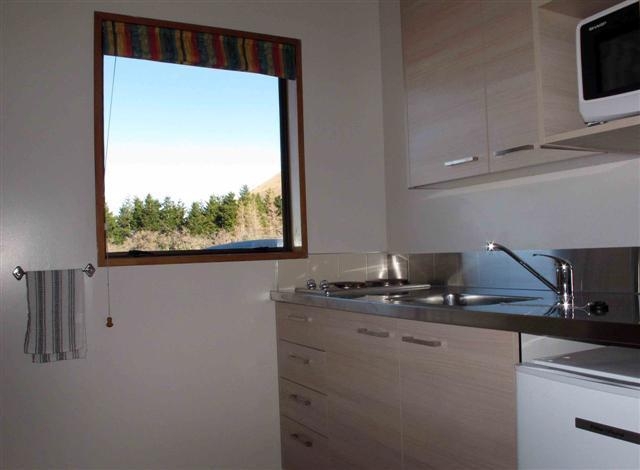 Above average communal kitchen and bathroom facilities. 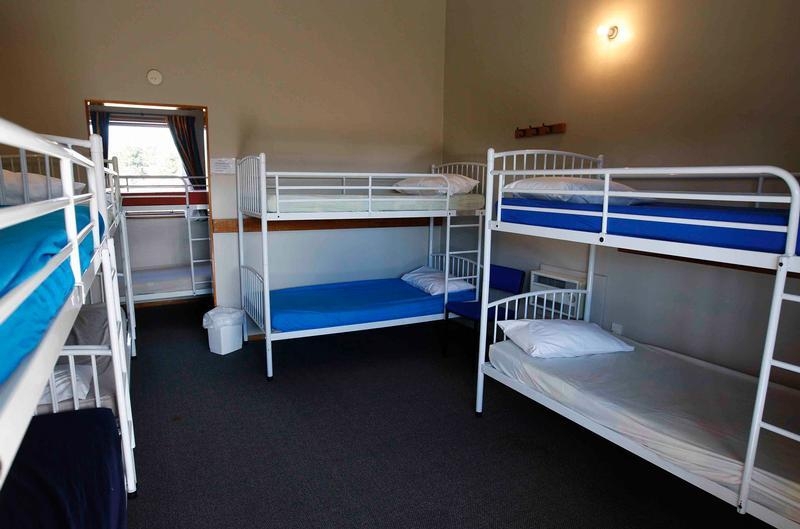 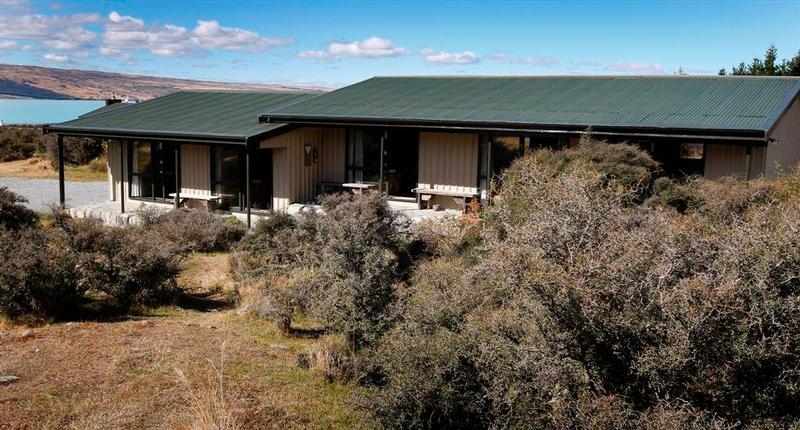 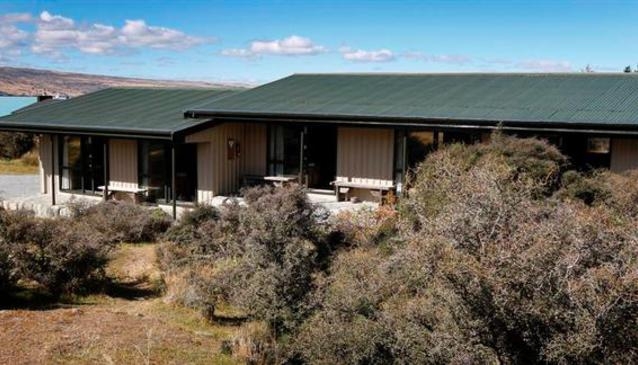 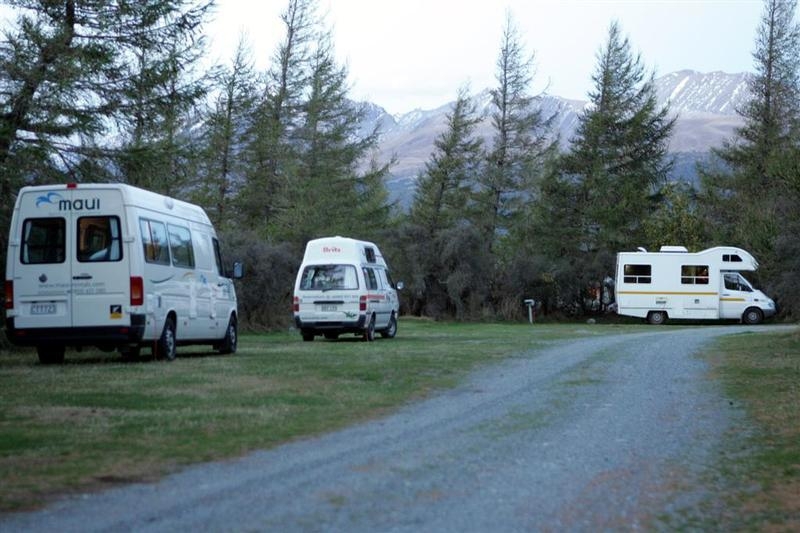 Glentanner Park (Mount Cook) - Holiday Park and Activity Centre has everything the independent traveller needs when exploring this most scenic of New Zealand locations. 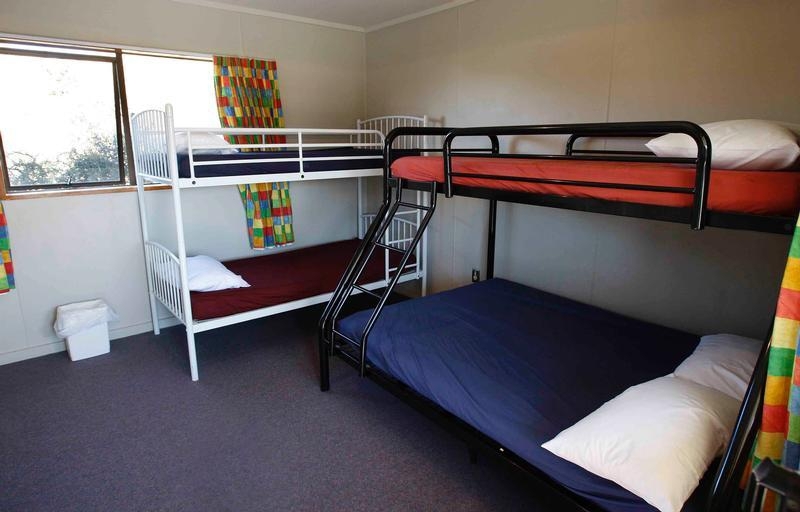 The sheer range and flexibility of accommodation also makes the park popular with families and groups, and there are options to suit all sizes and budgets. 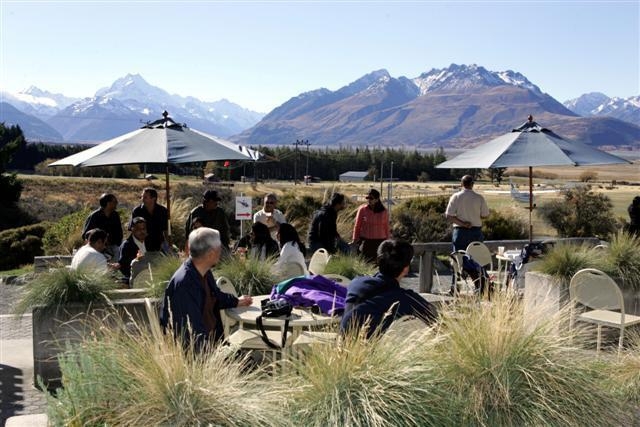 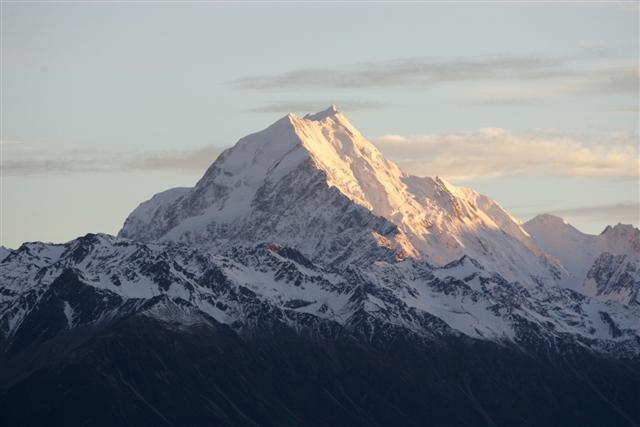 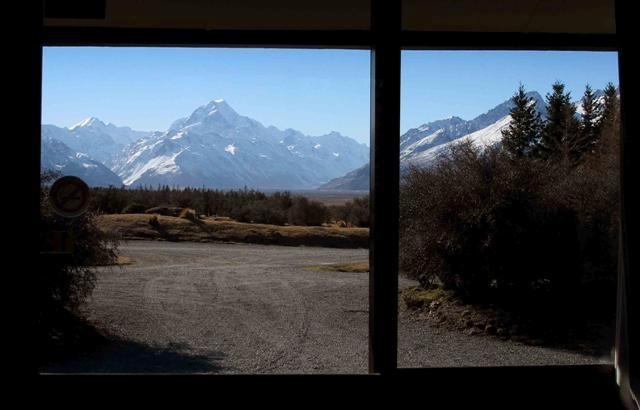 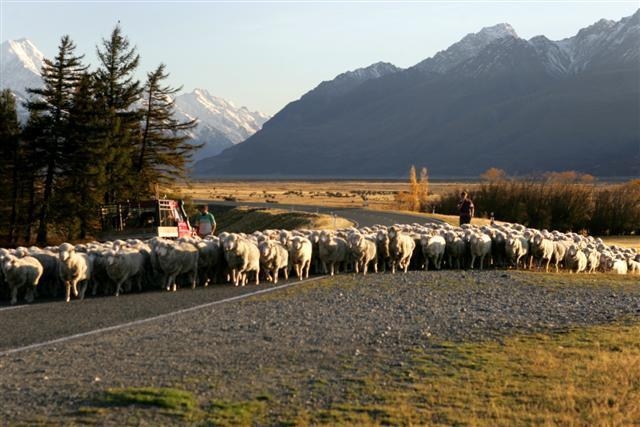 The park is situated on a working sheep station, and is just 18km from Aoraki/Mount Cook National Park, and the spectacular views of the mountain itself, and the surrounding Southern Alps, provide the glorious backdrop for campers, backpackers and lodgers who come here, year after year.